We have decided to introduce a two year rolling programme in terms of teacher deployment. 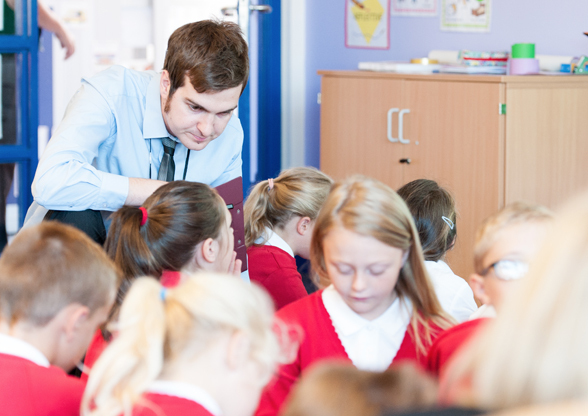 This is based on four National Curriculum phases (Foundation Stage, Y1/2, Y3/4 and Y5/6) and teachers will generally move year groups within these phases on a two year rotation. This whole system will help to provide an increased level of continuity and consistency for our pupils and enable us to hit the ground running on the first day of the new school year! It has been really tricky trying to explain this in a brief written format. Teachers will be more than happy to answer any questions you may have and of course you are always welcome to chat things through with a member of the Senior Leadership Team if required.